Summer is almost here, and you know what that means — free bowling all season long! Register your kids for either Kids Bowl Free or AMF Free Summer Bowling (or both!). Check your email each week for vouchers. 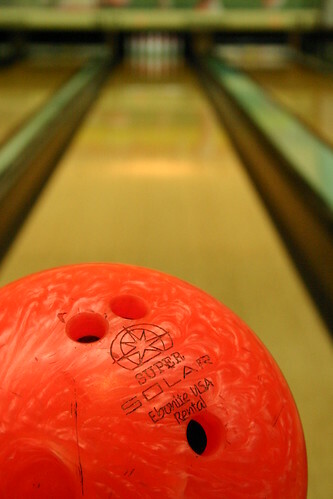 Bowl up to two games per kid everyday, all summer! If everyone wants to join in the fun, both programs have a family pass that covers up to 4 adults. Purchase the pass or just pay for a game or two each time you take the kids. Either way, you’ll enjoy family fun for next to nothing! A version of this post was originally published on June 12, 2012. I’m definitely loving the information. I’m book-marking and wilkl be tweeting this to my followers!